In the upcoming months, the pace of life will begin to slow as the season shifts from the constant heat beating down to more frequent overcast skies. This change in weather makes it easier to stay in. On top of that, opting for a movie night is a no-brainer. 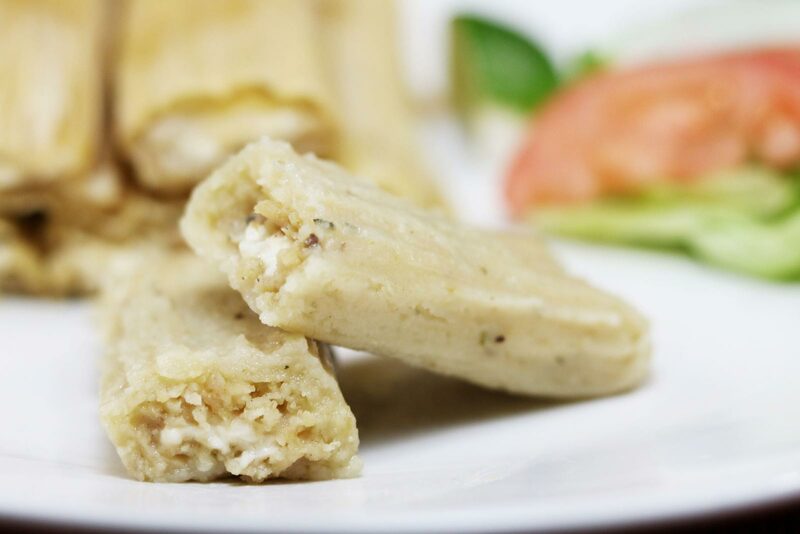 Besides, cozying up with your loved ones with a dozen or two of our unforgettable tamales is great! They make for a perfect date night with that special someone or with your loving family. Are you running short on ideas for the perfect date night? We can help! There’s nothing more fun and unforgettable than binge-watching your favorite TV shows on Netflix with that special person in your life. Don’t forget the meal, though! Forget the popcorn and instead get yourself something much better that you’re both sure to love. 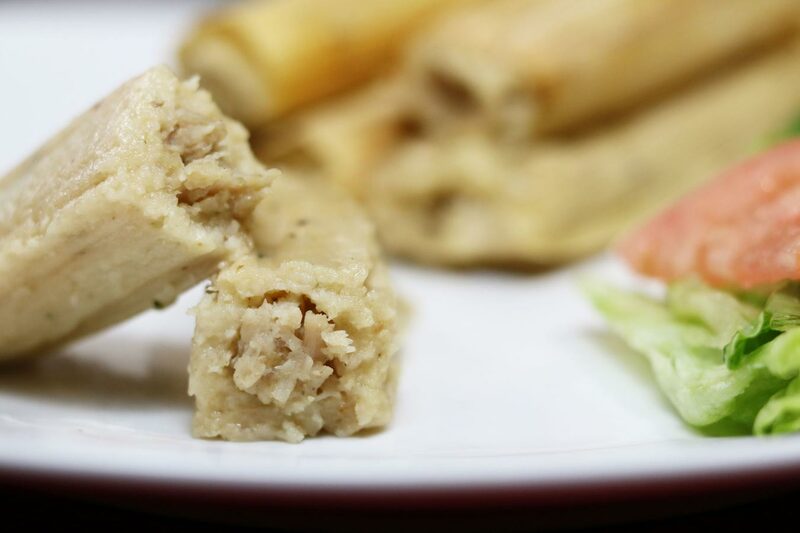 Make a run for some of our tamales at one of our many locations for all of your favorite menu options. And make sure not to forget our coveted salsa to spice up your dish! While thinking of upcoming weekends and a slew of games and family gatherings, it’s okay to chill for a night in to avoid the chaos. 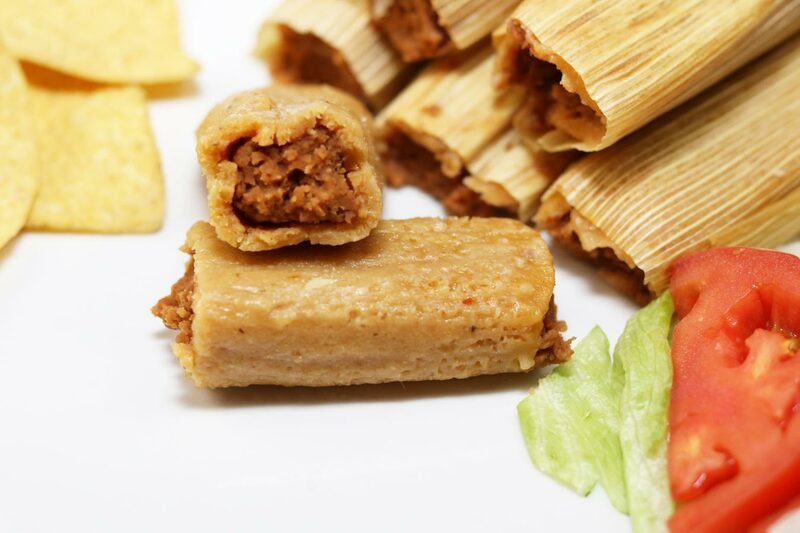 Pick up some of our unforgettable tamales, rent a movie and we guarantee that your family movie night will be great! 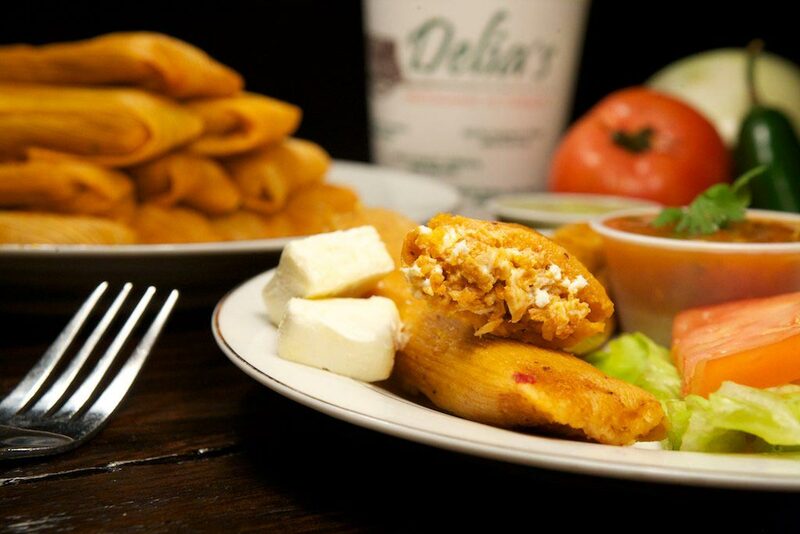 Plus, our tamales are perfect for eating with easy cleanup that even our smallest customers can participate in. Everyone will be a winner! Do you reside outside the State of Texas? 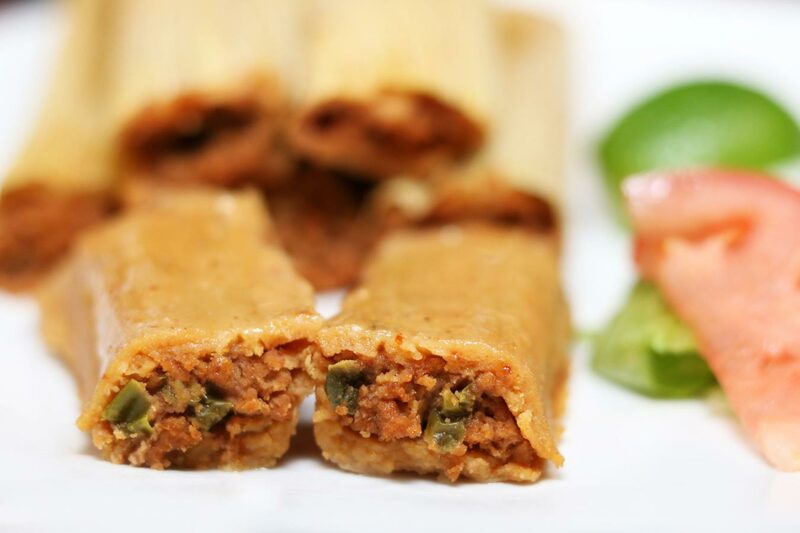 Are you feeling a little left out because our tamales are too far? Those days are over because we happily ship our tamales across the nation! Get your order started by choosing from our online menu! Start lining up your favorite shows, invite your partner and family to share in the online ordering experience and begin looking forward to the perfect night in! Feel free to contact us today for more information about our delicious dishes and shipping options! 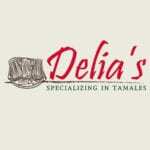 Love your delish Tamales! Will order again this year too! Thank you very much and we are very glad you enjoyed them! We look forward to continuing to please!